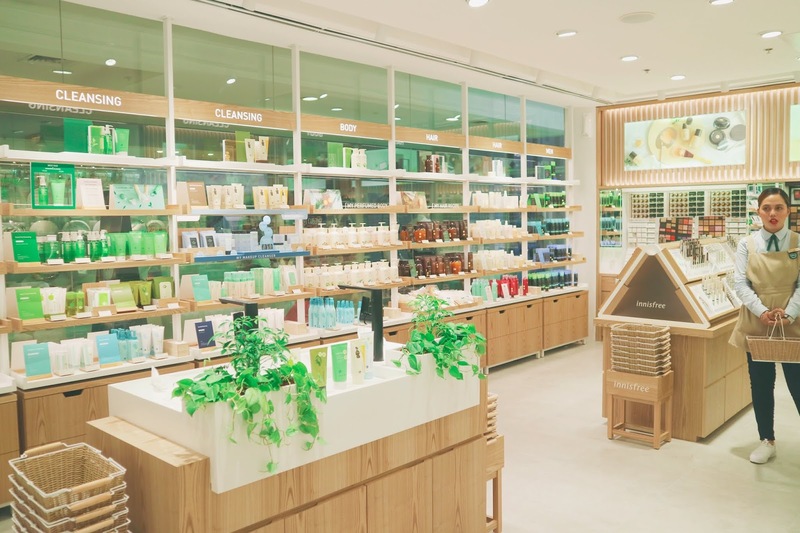 innisfree Megamall Opens | a peek of the store! 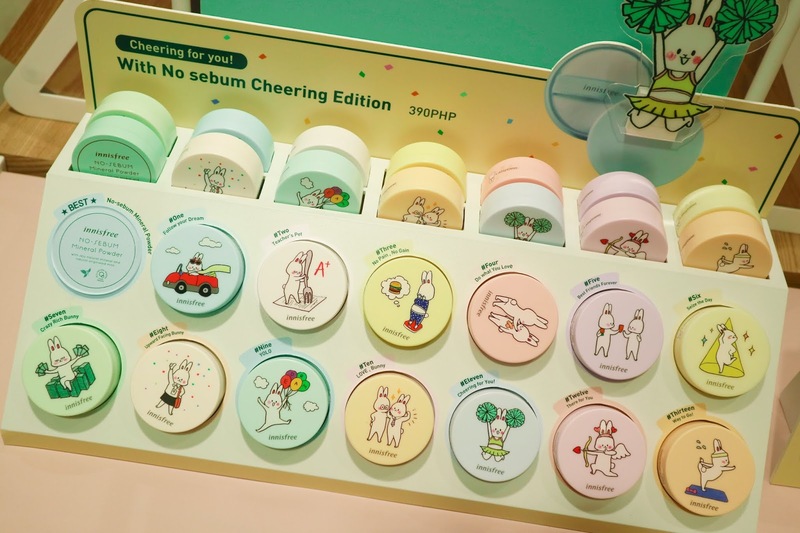 I remember when I first went on my dream trip to South Korea two years ago, I was so ecstatic because I knew I was finally stepping in one of my bucket list countries and the most important part - land of skincare! 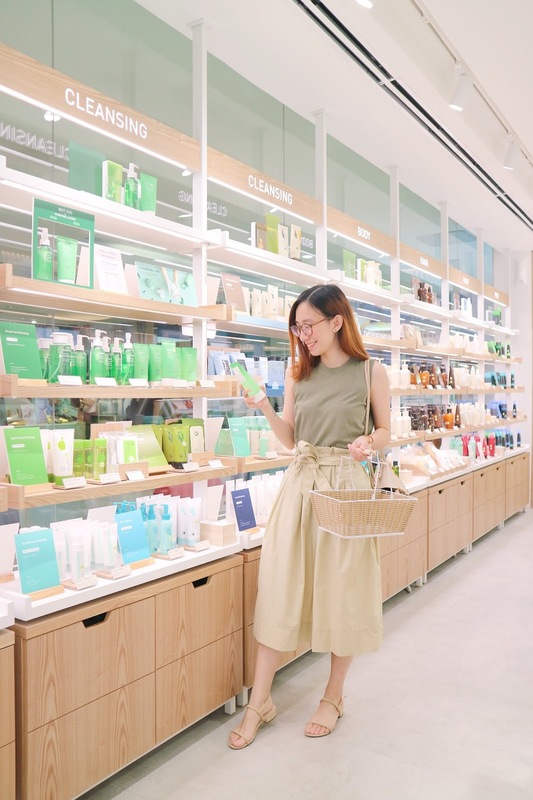 I've heard of the Korean beauty brand innisfree for the longest time and naturally, when I went on my trip, I bought some products home with me to Manila. But sadly, once they're finished, I would have to wait again for friends who would go to Seoul and make 'pasabay'. 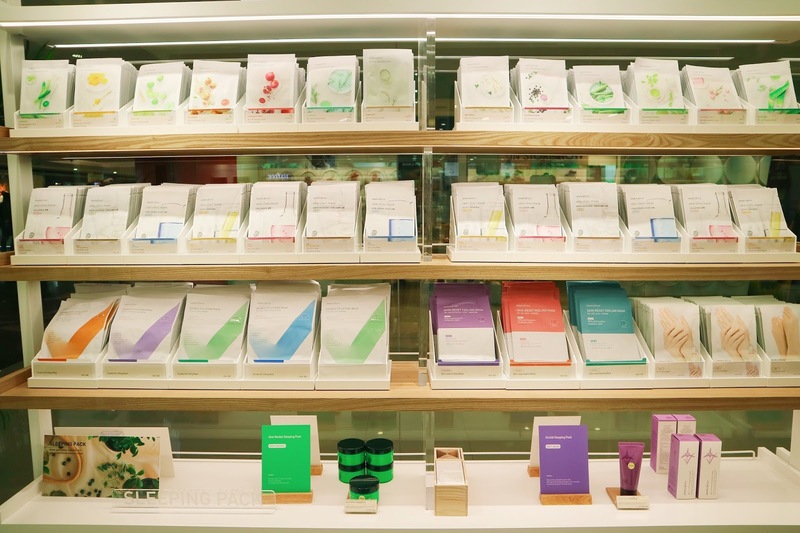 innisfree is the holy grail of almost all skincare lovers that I know because of the natural benefits it gives. 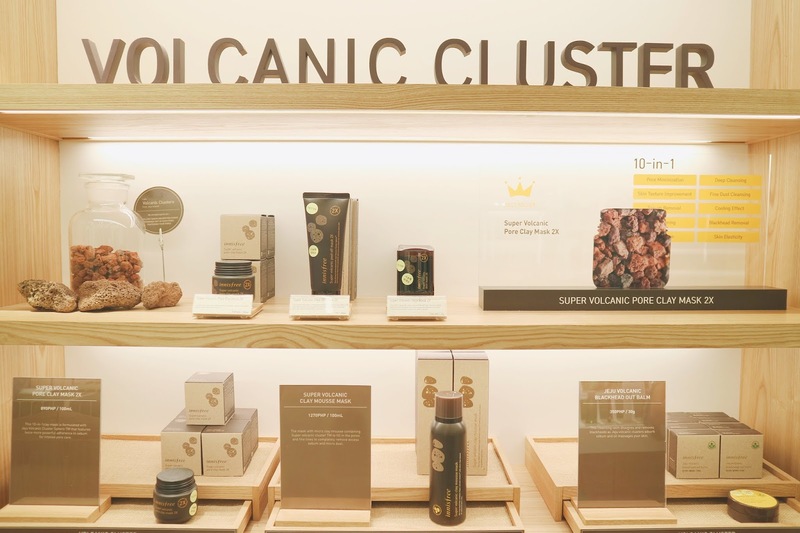 Some of their most-loved products around the world include the Green Tea Seed Serum, Orchid Enriched Cream and Super Volcanic Pore Clay Mask. 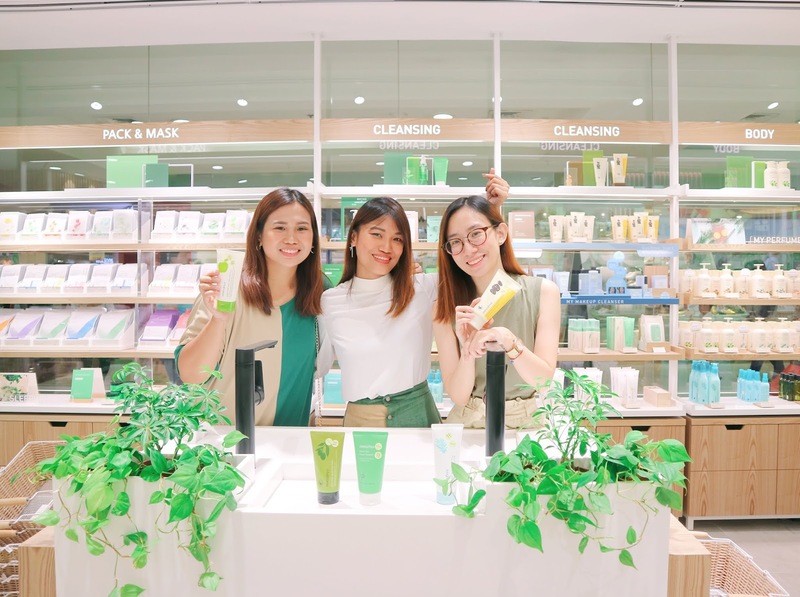 Last April 4, I was able to attend the Media Preview of innisfree's store at SM Megamall and we were able to listen to Jet Guison's K-beauty Glass Skin Class and I personally learned a lot from it. I honestly didn't know what I was doing a certain step wrong in my skincare routine and glad she was able to clarify that for most of us! 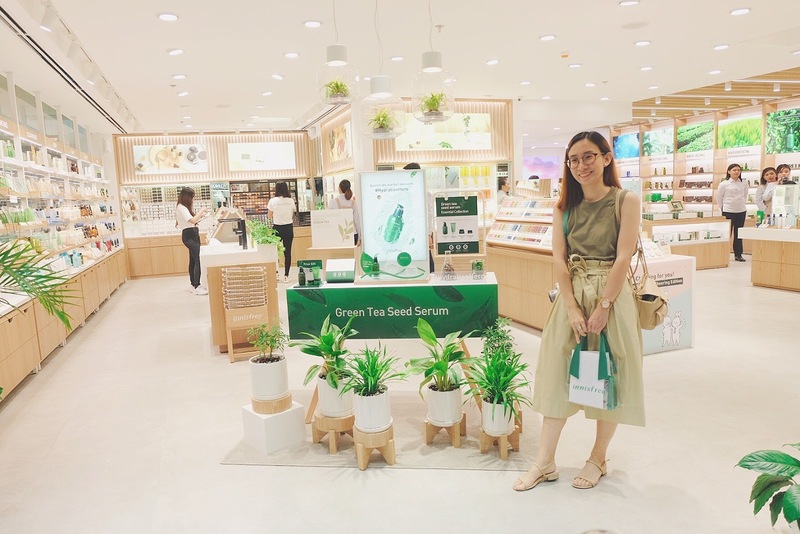 innisfree has reinvented their best seller Green Tea Seed Serum - packed with amino acid and minerals, the lightweight yet nourishing serum works to replenish your optimal moisture level, wrapping skin in comfort for a smooth, glowing complexion. It opens the moisture path of dehydrated skin to replenish clear moisture. 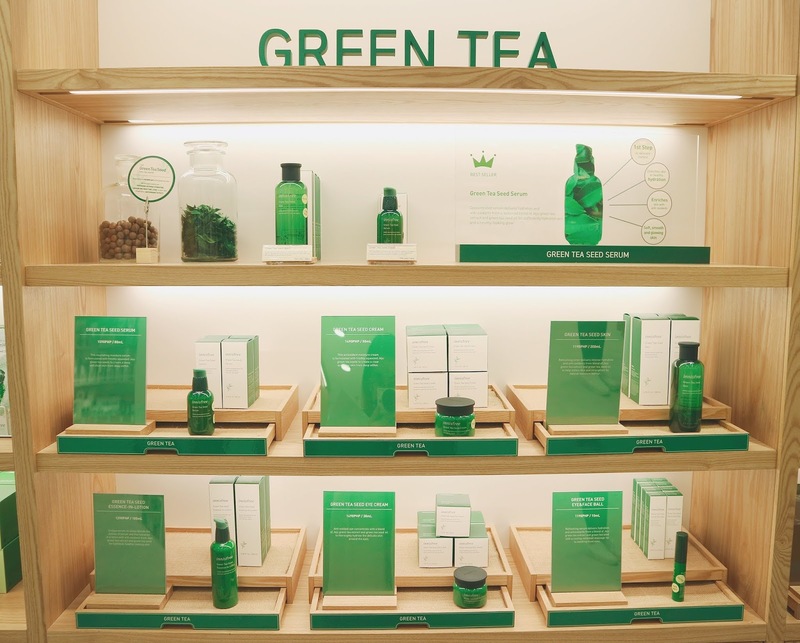 Fun Fact: There are 8 bottles of Green Tea Seed Serum sold every minute around the world! WOW! 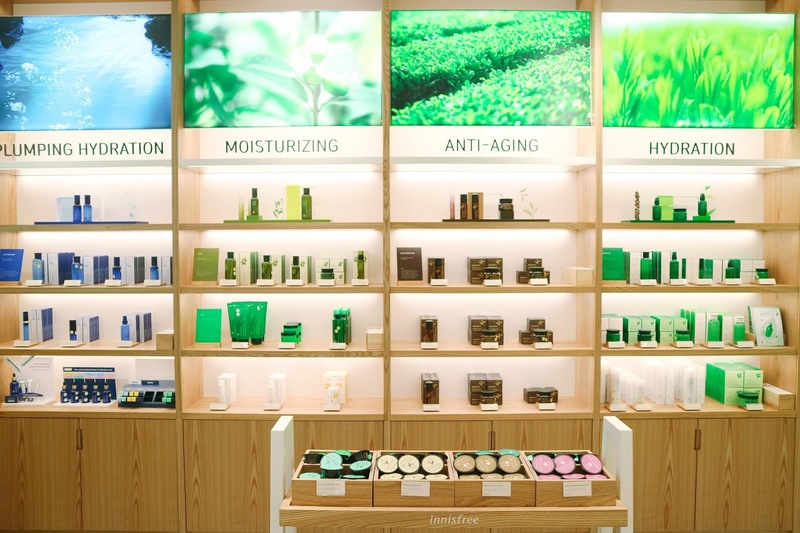 If you haven't been to the new innisfree store yet, here's a little cyber tour for you! 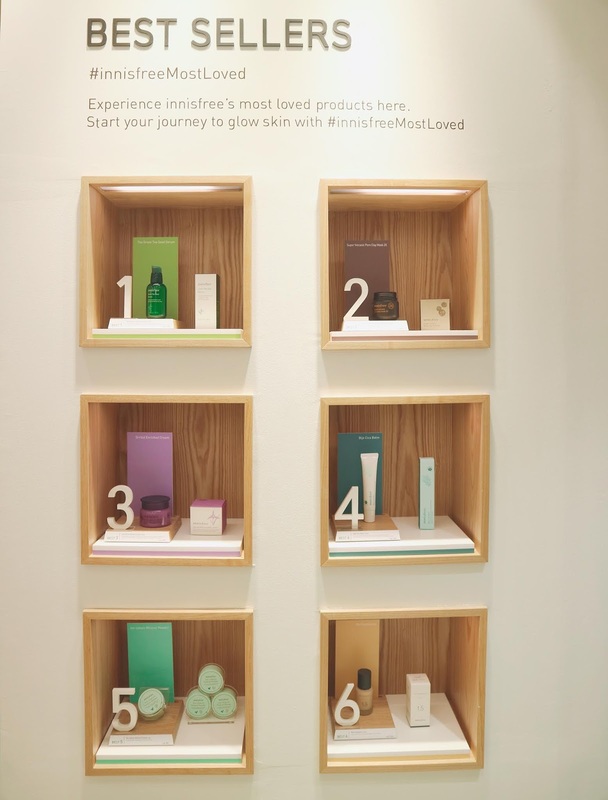 I love how minimalist, bright and refreshing each store is! Makes you feel always welcome to go in! 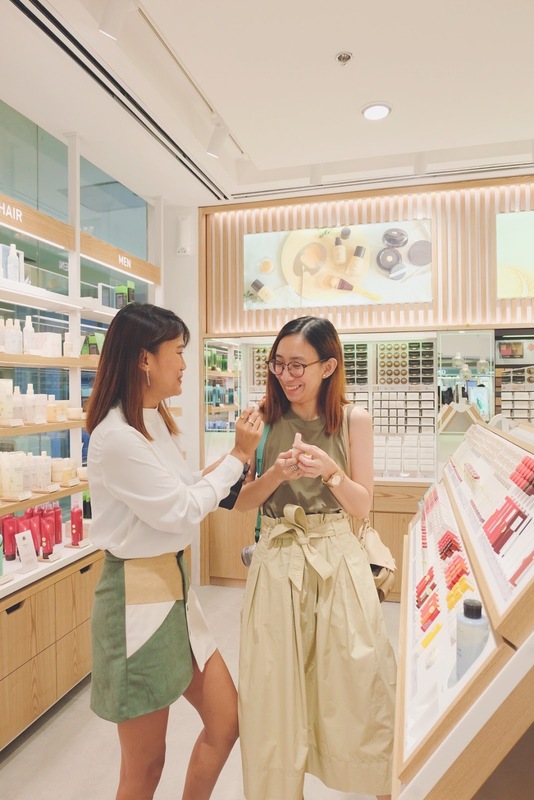 Every corner of the store is filled with coveted products and we actually spent a good hour just going around the store and excitedly trying out different products! 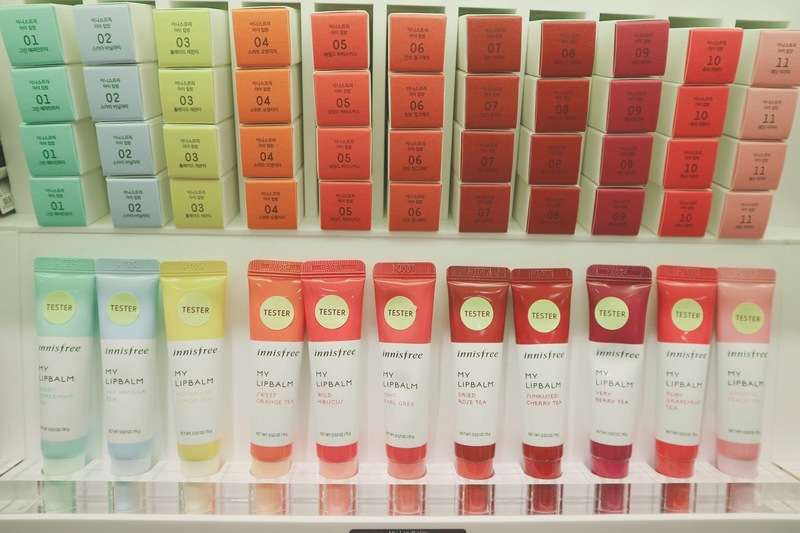 There are samples all over the store, so you can actually have a feel of the products before buying them. :) They're also all arranged according to categories and needs, so everything is so easy to find! Pax and I discussing our faves while swatching here! 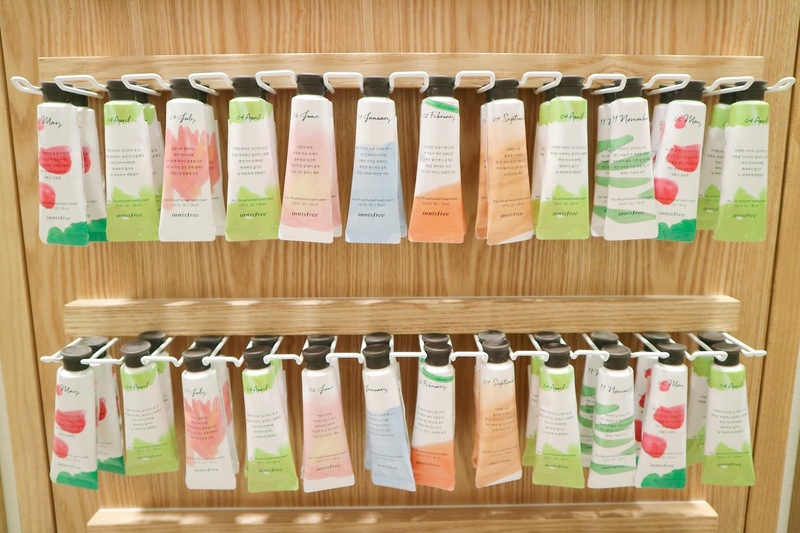 Sheet masks for days! There are so many variants to choose from! But if you're acne prone, green tea is always a good option! 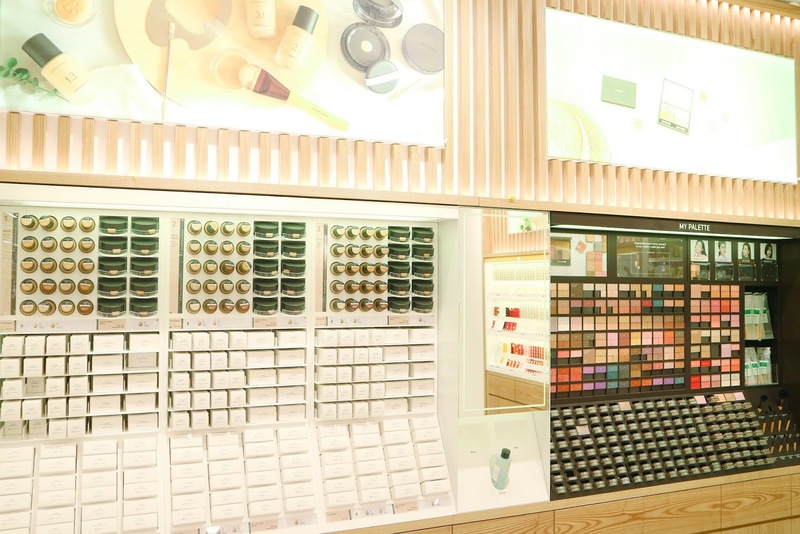 Aside from skincare, innisfree is also known for their makeup! 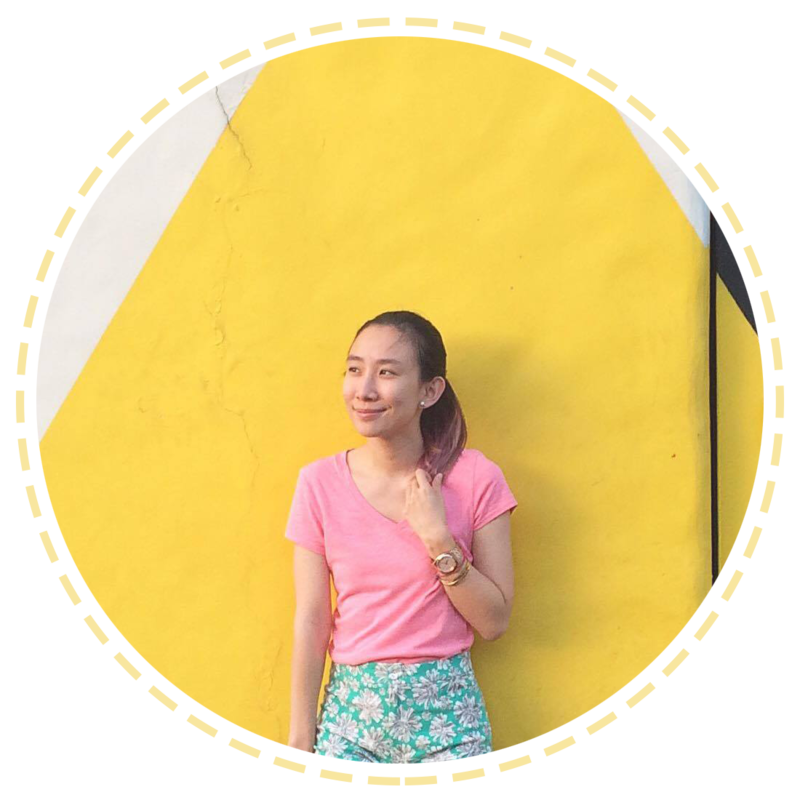 I super love their flavored lip balms that have scent! I got the Homemade Lemon Tea and legit it smells like lemon! 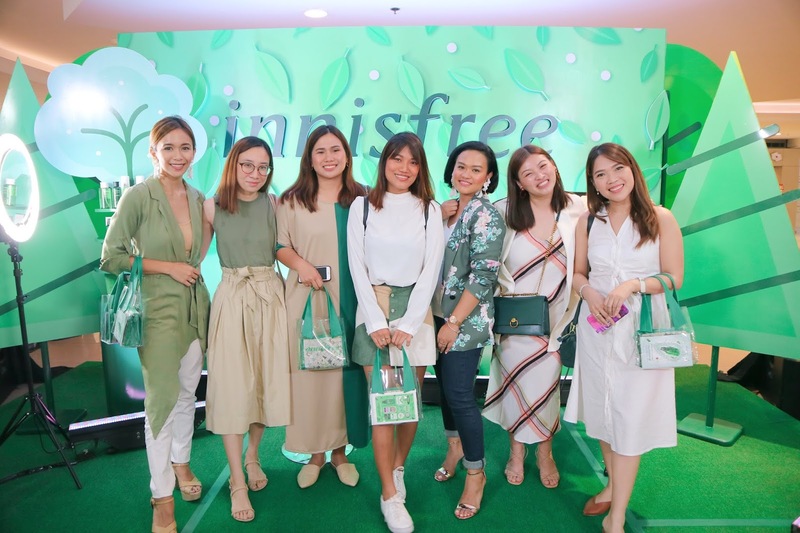 One of the many things I love about innisfree as a brand is their initiative for mother earth! Since 2013, they have been doing the whole reused, renewed and recycled thing every chance they got. 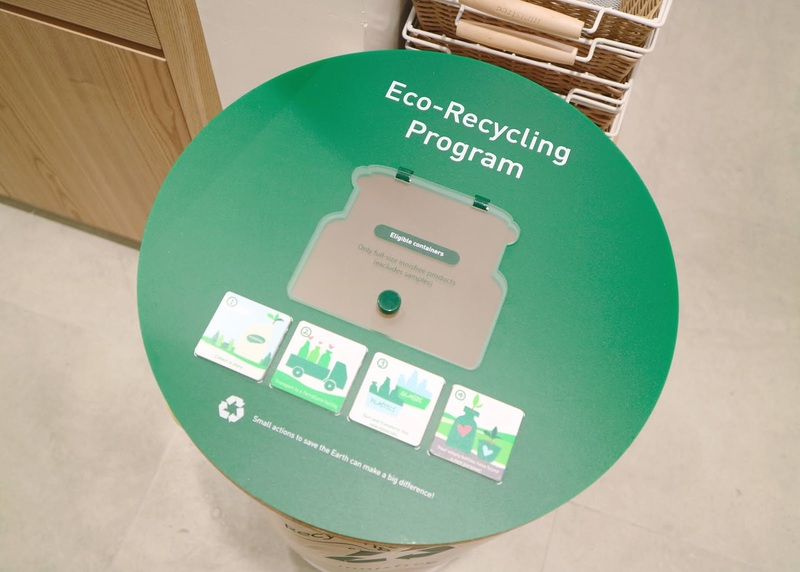 At the SM Megamall and SM Mall of Asia stores, they'll be running the Empty Bottle Campaign all year long and this encourages everyone to drop of their empties. These materials are then used in making new packaging or upcycled into new objects or art! 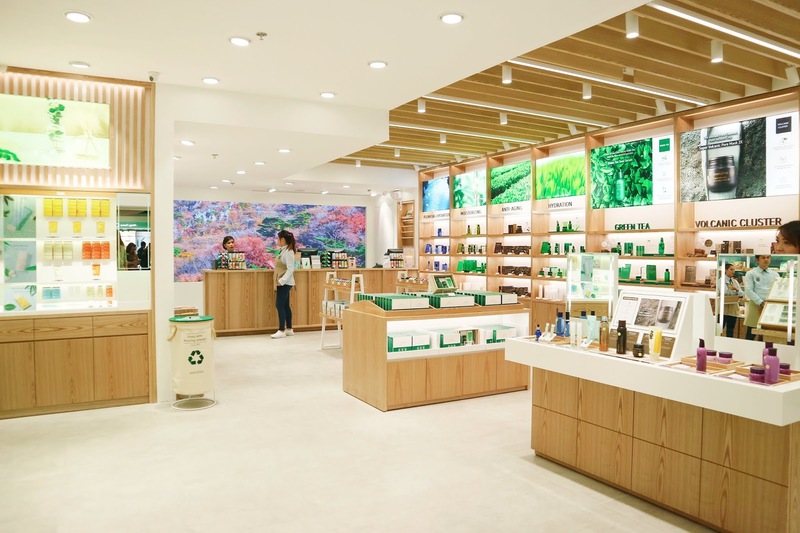 :) So, lets help create a healthy, sustainable, waste free world by donating our innisfree bottles! 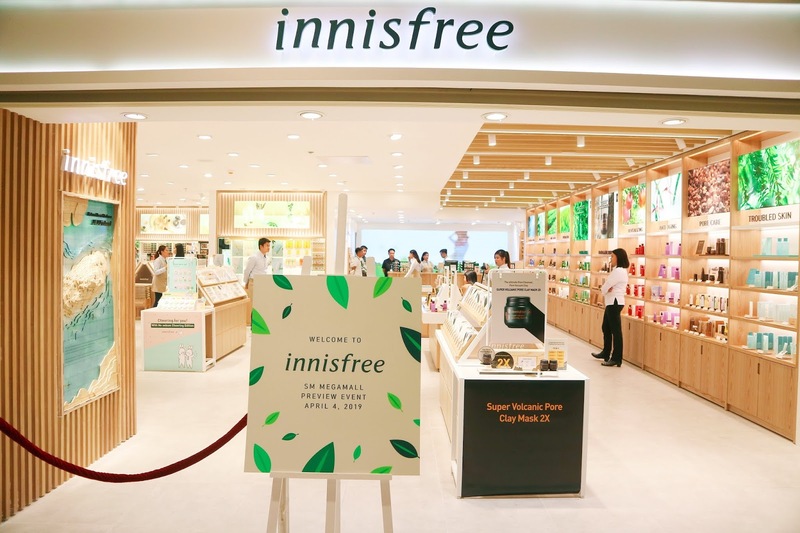 I'm really happy that innisfree is here in the Philippines and gradually expanding around the metro! 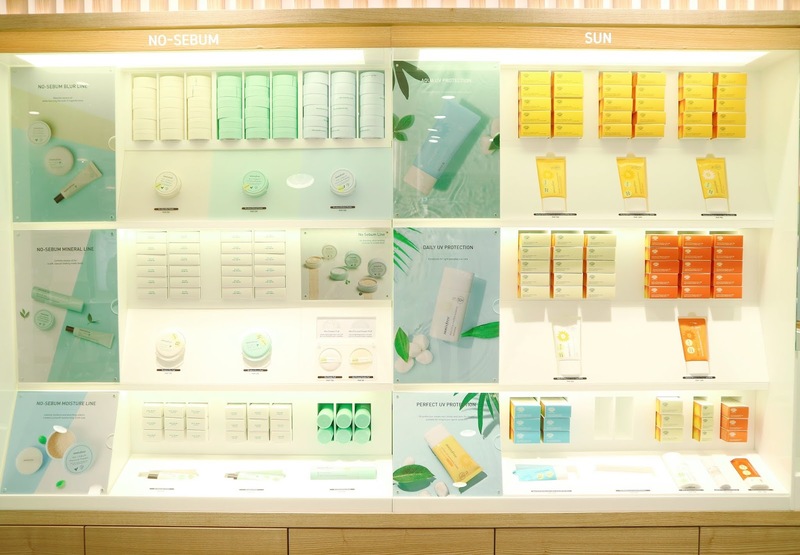 :) It will be easy to get our hands on our favorites from now on cos skincare is life!